← 7/21/2013 What Matters Most? Who hasn’t asked (or mumbled or silently expressed) it at some point? The deafening silence we’ve all encountered finds the words of Jesus echoing in our mind: Ask, and it will be given you; search, and you will find; knock, and the door will be opened for you. That sounds suspiciously like a guarantee, but that can be deceiving. This basic question is akin to another familiar one: Why do bad things happen to good people? The best answer I can come up with for that one is, “Why not?” A more extended version includes the idea that neither our moral behavior nor our Christian discipleship innoculate us from awful stuff happening. If we like the part of human agency that offers choices then we’re compelled to accept another side, which includes the possibility of either random or directed “evil” coming our way. 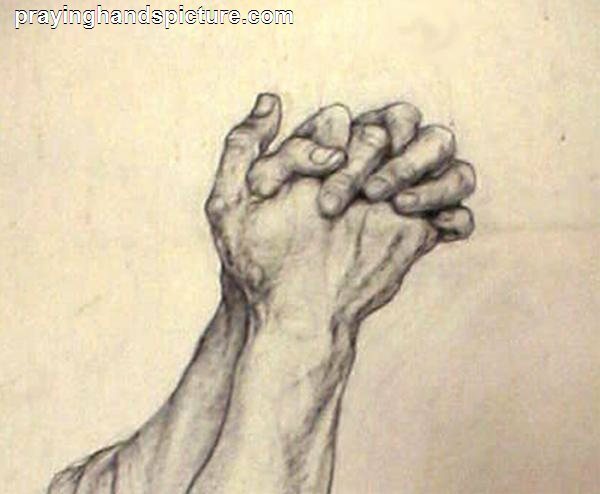 I find it only a step or two away to accepting that I cannot control God’s response to my prayerful requests. Let me say this as bluntly as possible: No, I don’t think everything happens for a reason. Having said that (which probably annoys, upsets, or disgusts a good many folks), I also believe that something good can arise out of even the most evil (as well as random) act, all because of the power of the Holy Spirit. My first responsibility is to act faithfully, in large part because I believe that is God’s first responsibility, as well: To be faithful to the promises God has made to humankind, beginning with the biblical narrative involving Abraham and Sarah. As a Christian I believe those ancient promises to eventually bring abundant blessing to all of creation will be brought to fruition through Jesus Christ. Of course, when other people who also look to “father Abraham” (namely, Jews and Muslims) read those scriptures, they’re going to understand the fulfillment of ancient promised blessings in different ways. That shouldn’t negate anybody’s perspective. This is starting to lead further away from the original topic of how to pray, although I think we’re still in the general vicinity if not the specific neighborhood. Notice Luke’s version of the Lord’s Prayer, somewhat shorter than the more familiar one in Matthew 6, where it appears as part of the Sermon on the Mount. Here, too, it begins with acknowledging the blessedness and hallowedness of God and our openness to the coming of God’s kingdom here and now. There’s recognition that our daily needs ultimately come from God and that we need divine forgiveness as well as the necessity of forgiving others. Finally there’s the hope expressed that we will not be brought to a “time of trial or testing.” Then Luke launches into an extended narrative about hospitable relationships between friends and the responsibilities parents have for their children. “Ask, search, knock” means basically to be persistent, which is a very close cousin to being faithful. If there is one common thread throughout all this it is how relationships work: whether we’re talking about parents and children, friends and neighbors, or human beings and God. None of these examples are one-way relationships–there’s actions and responsibilities for all parties. Occasionally there may be silence (or even deafness) on one end, but that doesn’t mean the relationship is ended. What is needed at those times most of all is a recognition and acceptance of the eternal aspects, in length and breadth and depth. It was for this very reason that the apostle Paul affirmed, “in all things God works for good for those who love God, who are called according to his purpose” (Romans 8:28). I will keep praying. Sometimes I’ll undoubtedly feel empty and alone. But I know there will be other times when I feel deeply imbedded in a relationship. That’s what keep me going. 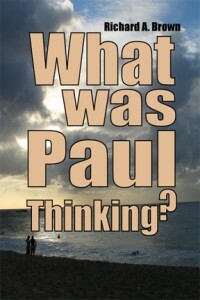 My book, What Was Paul Thinking? 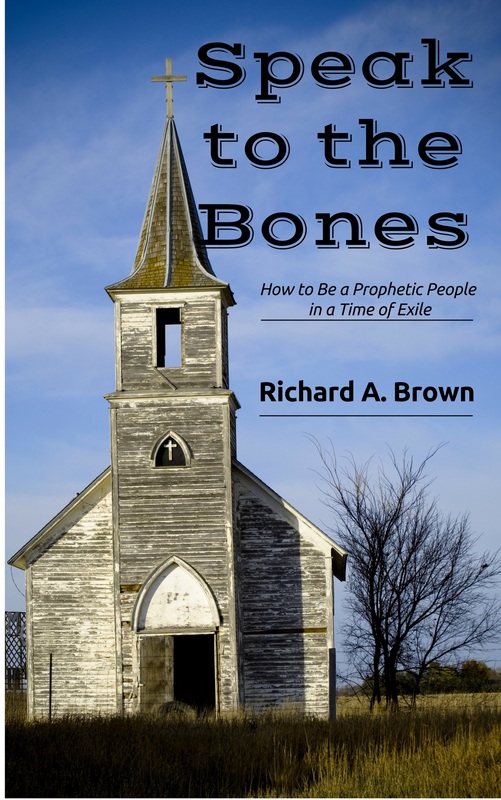 is now discounted at both Amazon.com and Barnes& Noble.com in print ($10) and e-book ($5.99) editions. If you’ve ever wondered just what Apostle Paul was getting at (and let’s face it, Paul can be hard to understand and appreciate at times) this is a good place to start. This entry was posted in discipleship, prayer, spiritual practices and tagged Apostle Paul, forgiveness, Gospel of Luke, Jesus Christ, Kingdom of God. Bookmark the permalink. It drives me crazy, as well, when folks say it was part of God’s plan or there was a reason. How a child dies at a young age from cancer, born with health problems that shorten it’s life or countless other tragic happens that occur to children or other innocent people can not be part of God’s plan in my belief of Divinity. I delighted in reading your points regarding this topic. Thanks again for taking the time to share your thoughts.